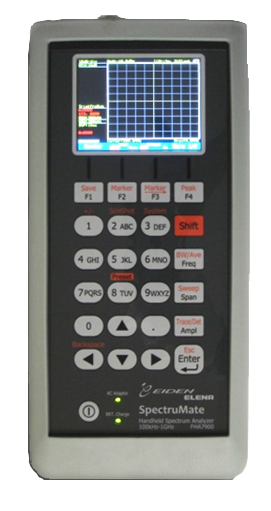 Possible to measure and analyze human exposure by using Low Frequency Magnetic Field Exposure Level Tester. Consisting of Broadband Antenna and handy type Spectrum Analyzer. Suitable for measuring electromagnetic field.